The Department of Homeland Security has formally decided to terminate the Temporary Protected Status (TPS) designation for the country of Nepal. 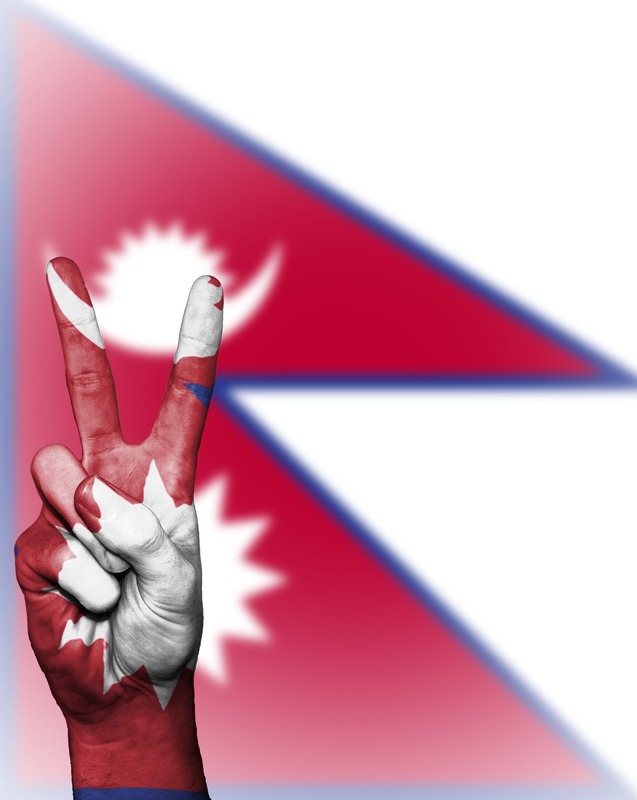 According to a statement released by the Department of Homeland Security, the TPS designation for Nepal will officially terminate on June 24, 2019, giving nationals of the country of Nepal a period of 12 months to make an orderly departure from the United States or seek alternative legal means to remain in the United States, for those who are eligible. The TPS designation for the country of Nepal had been in place since 2015, following a deadly earthquake that forced many to leave the country while the government focused on reconstruction efforts. According to CNN, roughly 9,000 Nepalese immigrants had been living in the United States under TPS protection. Nationals of Nepal with current TPS registrations will need to re-register for TPS and apply for Employment Authorization by filing Form I-765, in order to continue legally working in the United until the official termination of the TPS designation on June 24, 2019. At the moment, details regarding the re-registration period have not yet appeared, but will be posted in the Federal Register. We will notify our readers as soon as that occurs. Within the last year, the Department of Homeland Security has made announcements ending the TPS designation for Honduras (officially ends on July 5, 2018), Nicaragua (officially ends on January 5, 2019), Haiti (officially ends on July 22, 2019), and most recently El Salvador (officially ends September 9, 2019). Beginning today, April 30, 2018, through October 31, 2018 Canadians seeking entry to the U.S. in L non-immigrant visa status under the NAFTA program may choose to file their L visa application with the California Service Center before the Canadian citizen seeks entry through the Blaine Port of Entry. The program is designed to facilitate adjudication of L visa applications for Canadian citizens. For more information on the pilot program please click here.